There are situations when the best method to get a perfectly sharp landscape image is to focus stack it. In this video tutorial, photographer Mark Denney will show you the fastest way to do it and end up with perfect results. It’s been a few years now since Adobe launched their popular Lightroom Coffee Break series on Youtube. 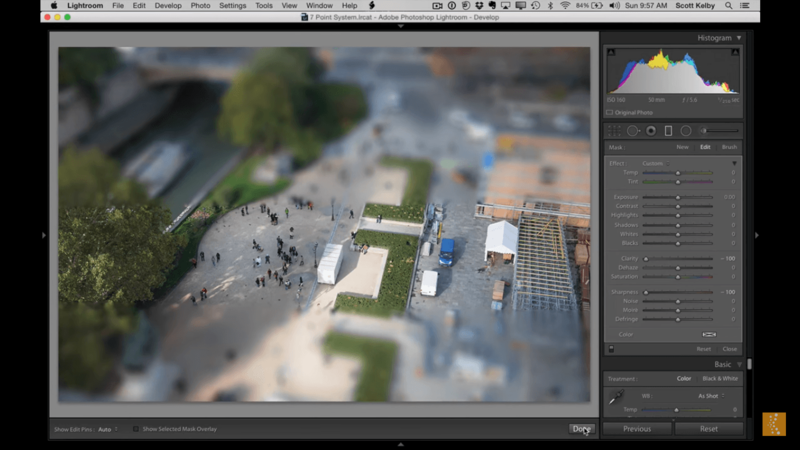 However, their focus on Lightroom Classic has been leaving out those who use Lightroom CC–that is until now. For the first time since its inception, the creators of the series have now also included content specifically made for Lightroom CC users. 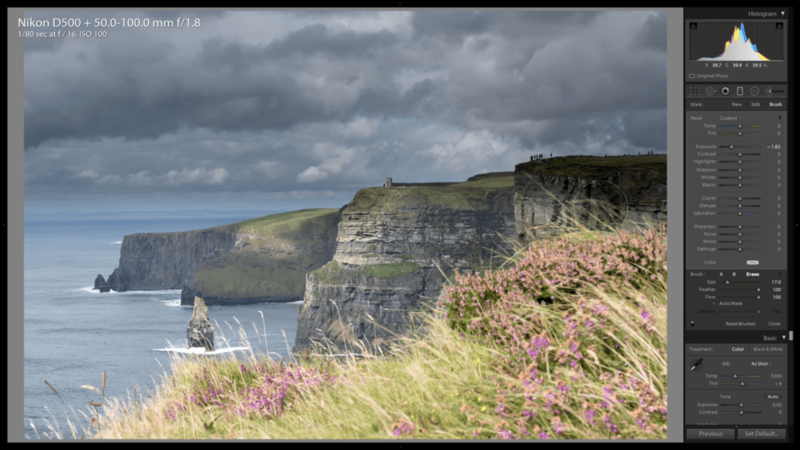 Tim Grey took the time to provide 10 killer tips on enhancing your photos in Lightroom. 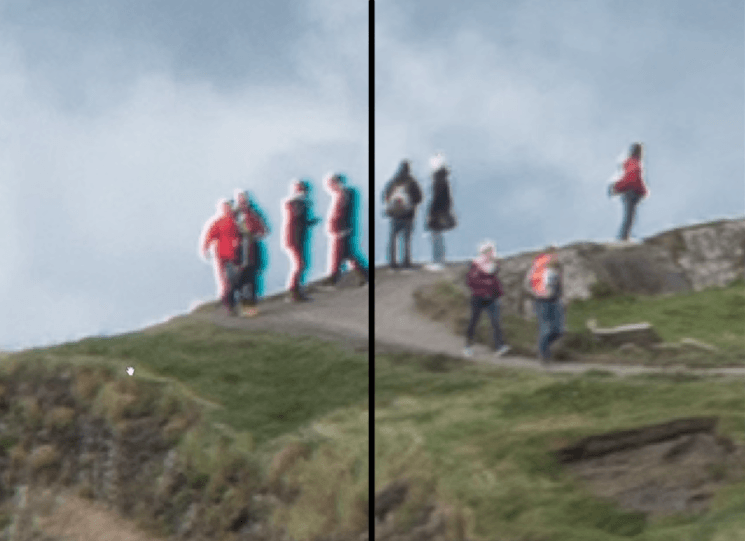 Unsurprisingly, you can get a lot done to your photo in Lightroom and move from an OK photo (not that Tim’s photos are “OK”) to a much more refined photo. Since 90 minutes are way too much time for just 10 tips, each tip is broken to mini-tips and those are broken again probably making “10 tips for optimizing photos in lightroom” a more suitable title. In a world of over-saturated color, candyfloss HDR and fake vintage film apps, its easy to forget about the simple allure of black and white photography. Its also easy to forget that Lightroom has a fantastic set of black and white conversion tools built right in. In this Lightroom tutorial, I will take you through my Lightroom black and white conversion workflow step by step.